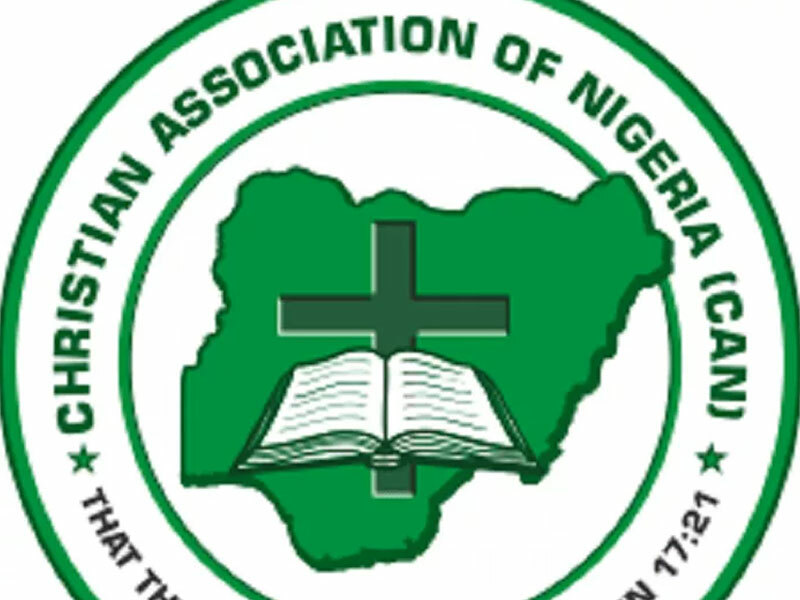 The Funtua zonal chapter of the Christian Association of Nigeria (CAN) has appealed to the Katsina State Government to introduce Christian religious studies in public and private schools. The Christian body, also urged the government to allow its members to build churches in areas inhibited by them for the propagation of Christianity across the state. Under the federal government’s education policy, CRS would be studied as a theme in Civic Education in public secondary schools while Islamic/Arabic Studies would remain as a subject. According to the cleric, “We thank Governor Masari for granting several rights, which were hitherto not granted to indigenous Christians in the state. While describing the introduction of preaching licence in some states as unnecessary, Rev. Jurau, however, implore the Katsina State Government to allow Christians clerics to broadcast Christians religious activities on state-owned media. Addressing the gathering, Governor Aminu Masari said his administration was determined to carry everybody along irrespective of religious, tribal or political affiliations, adding that the office of the Special Assistant on Christian Pilgrimage was initiated by him during his time as Speaker. He tasked the leaders of the faith on the need to ensure that their followers actively participate in politics to be represented in the art of governance of the state, appealing for support and understanding to achieve a hitch free polls come February and March. THISDAY reports that the prayer session drew Christian faithful from 11 local governments that make up Funtua senatorial zone, where prayers and songs ministrations were held by different clerics and women groups for peaceful election in the state and the country at large.